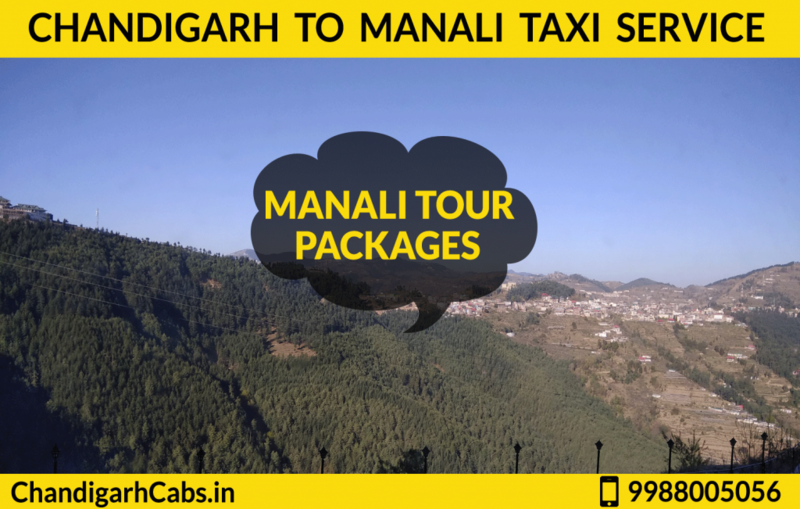 Chandigarh To Shimla Manali Taxi Service. 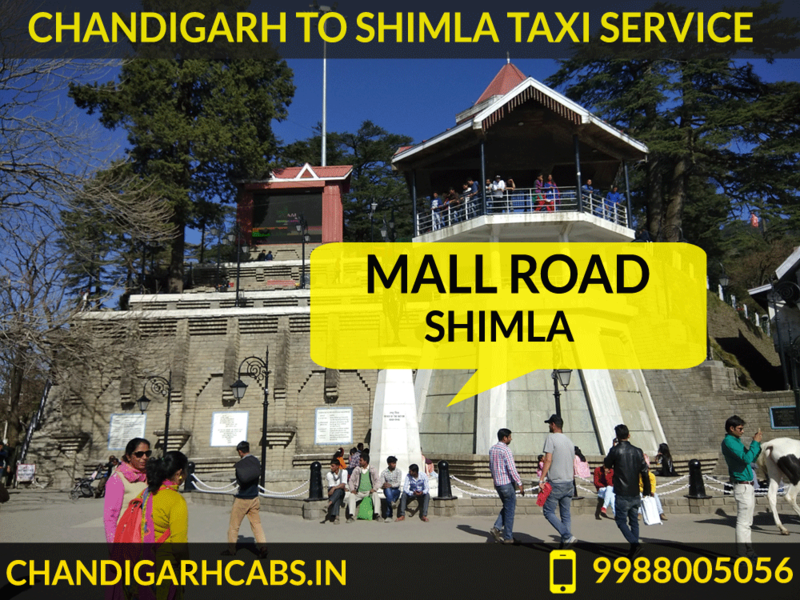 Best taxi service from Chandigarh to Shimla, Kullu Manali. Tour packages from Chandigarh to Shimla, Kullu Manali with Chandigarh Cabs. We provide tour packages from Chandigarh Airport, Chandigarh Railway Station, ISBT, Bus Stand, Mohali Airport, Panchkula to Shimla, Kullu, Manali, Dharamshala, Rohtang Pass. Shimla, Kullu Manali is one of the famous tourist places in North India. From all over the country and even from the abroad tourist visit these places. We provide complete tour packages for these destinations as per your requirement. In these tour packages, we provide tourist cabs as per your needs and also Hotel bookings as well. There are all types of Hotels available from 2 Star to 5 Stars. You can customize your Tour Package as per your budget. We have all types of vehicles like from 5 seaters to 17 seaters. Maruti Swift DZire, Toyota Etios, Toyota Innova and Tempo Traveller too. Shimla is Capital city of Himachal Pradesh (HP). Shimla is most attractive city due to it’s Mall Road, Toy Train and many more places. New Married couples & families visited here for their enjoyment. Above image is of Mall Road of Shimla. Its roads are very neat and clean by their Government. Below are few famous local sight seen, where you can visit while Chandigarh to Shimla Tour package. You can book our either complete tour package or only car package. Mostly visitors booked it for 4-5 days to cover up all the famous destinations in Shimla & Kullu Manali. Our taxi booking procedure is very simple. Just dial our phone number +91 9988005056 and tell us your tour plan with dates of booking. We will make customized package as per your requirements. We provide tour package from Chandigarh to Shimla, Kullu Manali.